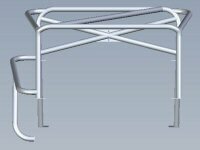 The Procomp roll cage has been designed to offer maximum protection to the driver in the event of an accident. 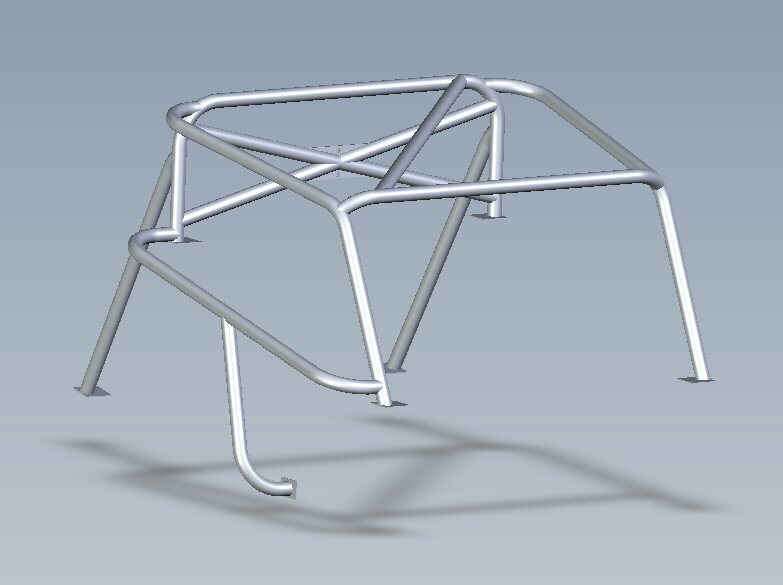 The cage is made from lightweight tube with all joints welded including mountings to the chassis. 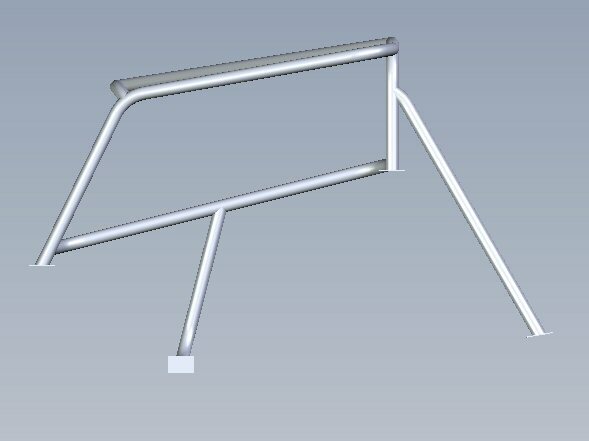 The mounting points are positioned to distribute forces over a large area, which also adds to chassis stiffness. 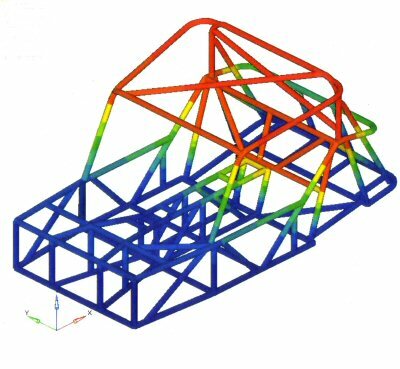 MIRA have tested and passed the cage, chassis and mountings to FIA requirements. 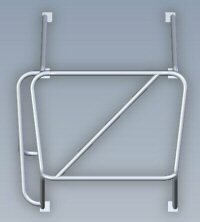 The MSA have issued a roll over protection certificate. Q1. 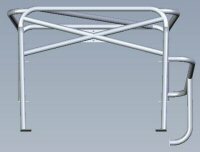 Why do you need a roll over protection system (ROPS) certificate? A1. 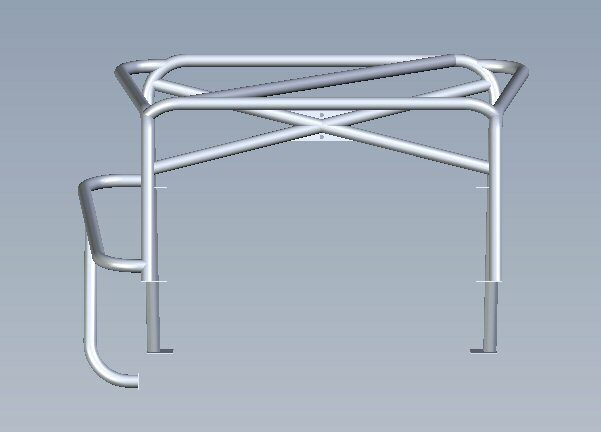 A Roll cage that varies from the drawings and is not constructed using tubing specified in the MSA year book requires a ROPS certificate. Q2. 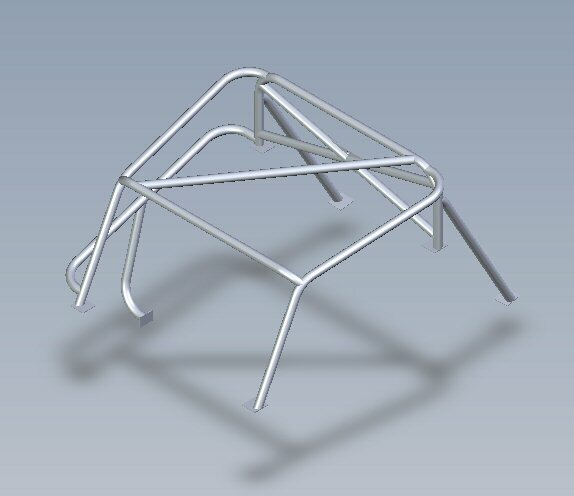 What will the scrutineers require if your cage does not comply with the MSA year book? 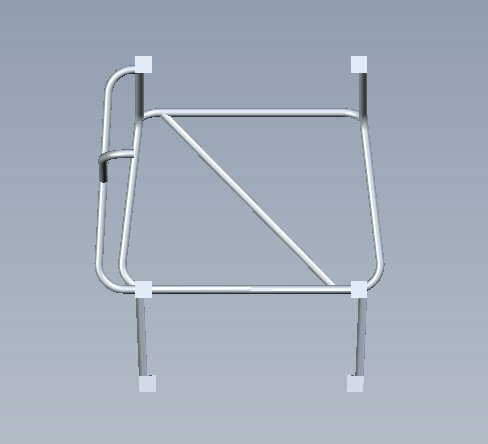 dimensions and material of cage tubing. A declaration signed by the stress engineer. A declaration signed by the manufacturer. 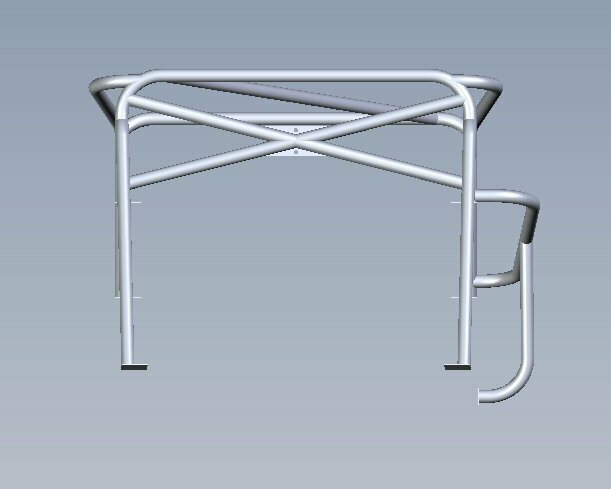 Technical drawing of the cage. Photographs of the cage and mountings. 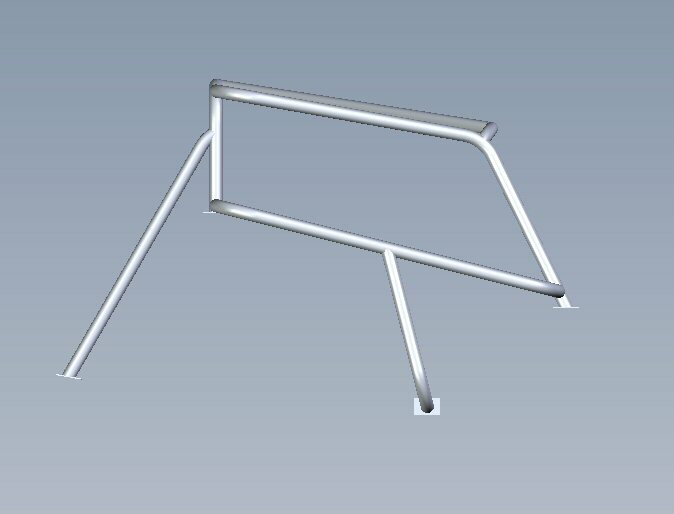 For cages sold in kit form to be fitted by someone other than the manufacturer then an additional declaration sheet must be completed by both kit supplier and the fabricator / installer. 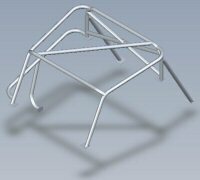 This states that the cage will be installed to FIA/MSA requirements. Q3. 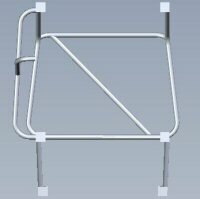 What is the cage label for? A3. 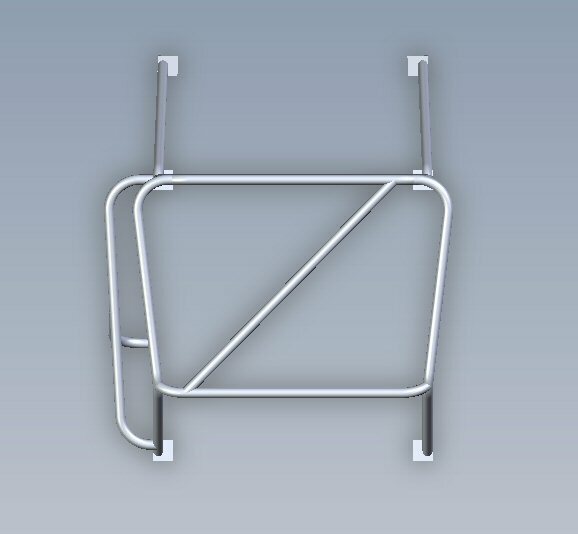 Cages which have a ROPS certificate must bear an identification label detailing the cage manufacturer and the cage part number which must be included in the ROPS certificate. Q4. 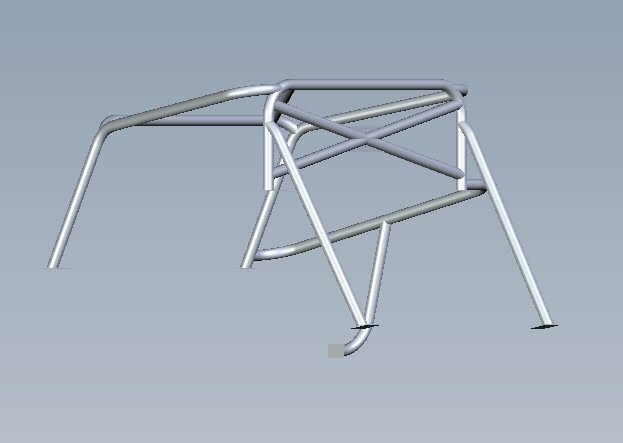 Can a ROPS roll cage be modified? A4. No. The certificate becomes invalid if the structure is modified in any way from the design shown in the certificate.